GM Nigel Short of England and local hero GM Ehsan Ghaem Maghami make the ceremonial opening moves in the Talking Chess Match, a unique format where players record their comments while playing. Looking on are, from left, Asian Chess Federation Treasurer Mehrdad Pahlevanzadeh, Iran Chess Federation Secretary General Hadi Karimi and President Mohammed Kambouzia and Chief Arbiter Casto Abundo of the Philippines. 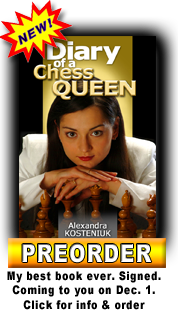 How to make chess a spectator sport? 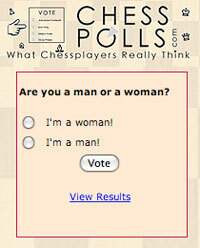 Talking chess is the new way to broadcast chess. 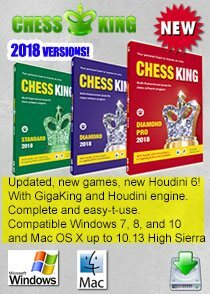 Former World Championship Challenger GM Nigel Short will play a Talking Chess match against GM Ehsan Ghaem Maghami, Iran’s strongest player from 8-12 March 2013 in Tehran, Iran. 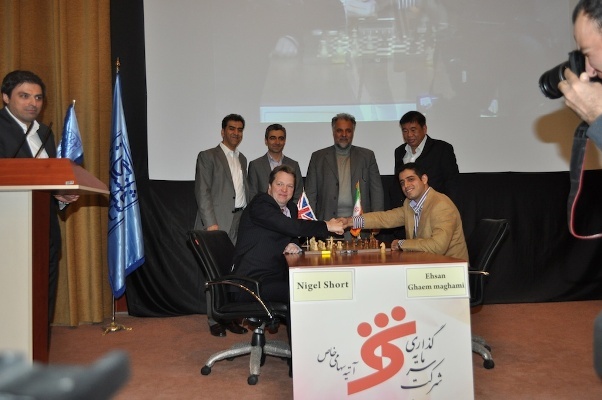 The Talking Chess Match is organized by the Iran Chess Federation. 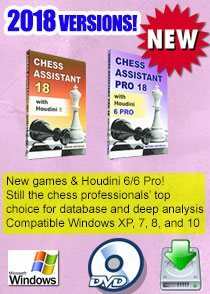 There will be four standard chess games, two Rapid chess games and four Blitz chess games. 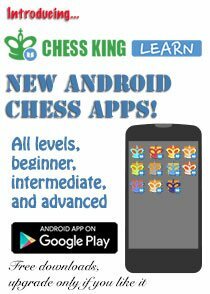 In standard chess, ten minutes each will be added to the total time to give each player extra time to make their recordings. Every six moves, players go to a secluded room and record their thoughts on videocam. The live broadcast of the moves will be highlighted by the recording of the players. It will be interesting to see how the players think. Both may think they are ahead in the position. Or both may think they are at a disadvantage. Usually players give press conferences after the game and explain their analysis. In Talking Chess, players share their analysis while the game is going on! Neither player will be able to hear the other’s recording although spectators in the hall will have headphones and the live analysis will be broadcast on the internet at www.talkingchess.com. 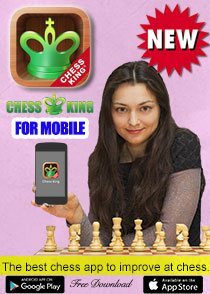 Funky idea but truly great for chess! 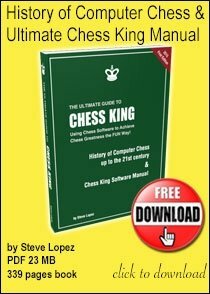 Sweet Chess Video: Look Who's Winning!